During the week, most of us rarely open a bottle of wine that’s over €10 since it’s just a weekday glass. We save the pricey bottles for special occasions at the weekends. We have created this handy list of 10 wines priced at €10 and under. These easy-going Best Buys deliver quality as well as great value for money. It’s the only shopping list you need as you really can’t go wrong with any of these delicious wines Jot a few down, read our tasting notes and scroll down to grab a few bottles. Made from the young vines at Château Goubau, this juicy and fresh Merlot comes from the slopes which face south and south-west. The wine is fresh, spicy with good black fruit character. 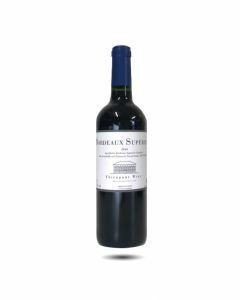 On the palate it is very easy to drink, quaffable and light but with good Bordeaux character and medium tannins. Enjoy now with simple meals and grilled meats. 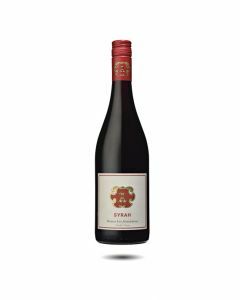 The grapes for this magnificently juicy and ripe Syrah come from several locations ; a declassified vineyard near St. Joseph in the northern Rhône, parcels in the southern Rhone area of Vinsobres and from the Ardèche. 5% of Viognier is addded to the blend to give aromatic elegance to the wine. Made by Nicolas Jaboulet, this is a round, warm, yet fresh wine with lots of rich, grapey fruit, spices and power. 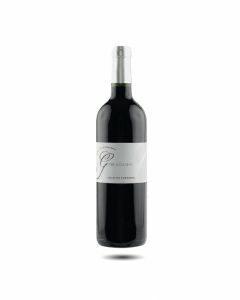 A great wine for every day gatherings with a good pedigree. 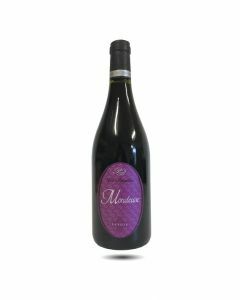 This fresh and fruity red wine comes from Savoie and is produced from a local grape variety. Crimson purple in colour, with aromas of plums, bitter cherries and blackberries, the wine is made using carbonic maceration to enhance its lively fruit flavours. 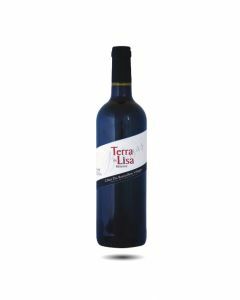 It has good supple tannins and a good structure. A lovely, vibrant wine from a well-known producer in the French Alps. Perfect to drink now, it pairs beautiful with many game dishes including duck, pheasant and pigeon. 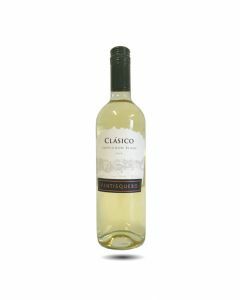 An expressive and fruity Sauvignon Blanc from Casablanca in Chile. Very typical notes of lime and citrus, pear and lemon grass, with a touch of sweetness and floral, expressive clean flavours. 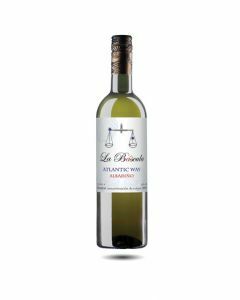 An attractive white wine in a modern style to serve with fish, salads and spicy foods.